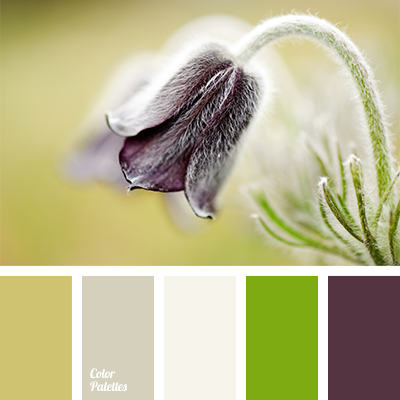 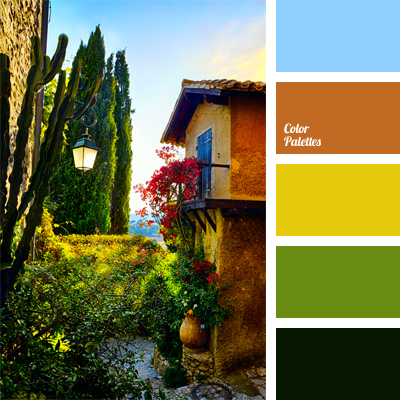 Colors inspired by nature always look harmonious and majestic. 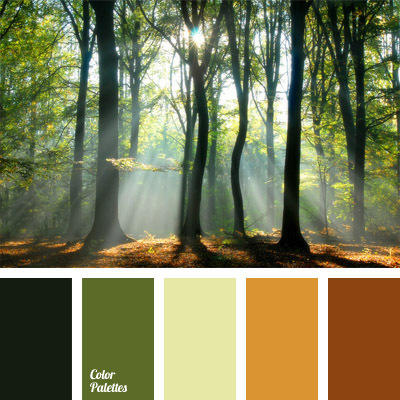 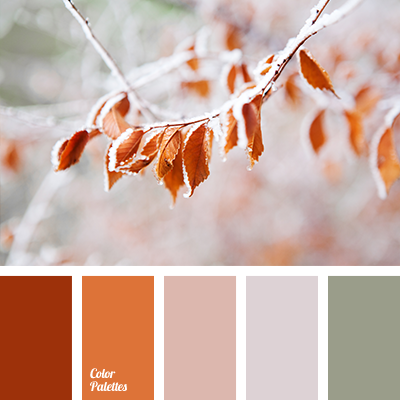 This palette reflected shades of green, yellow, orange, and brown. 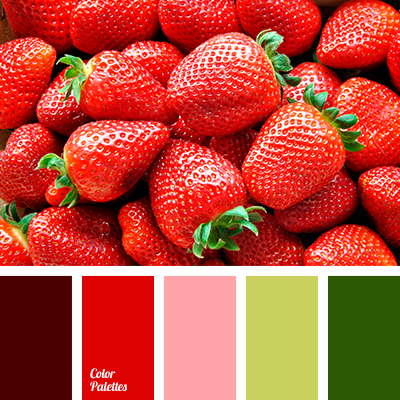 These color solutions will be appropriate in the clothes of a young female manager and an energetic business man.